Right off the bat, the 2018 Mercedes-Benz C-Class proves itself a stronger performer than the 2018 Audi A4. C-Class: A turbocharged 2.0L inline-four engine delivers 241 hp and 273 lb-ft of torque via a nine-speed automatic transmission. 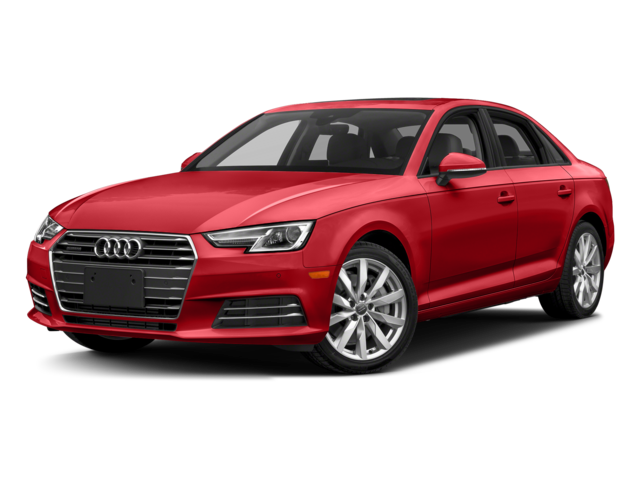 A4: A comparable turbocharged 2.0L inline-four manages just 190 hp and 236 lb-ft of torque via a seven-speed automatic transmission. Browse the New and Used Mercedes-Benz C-Class Inventory Online! 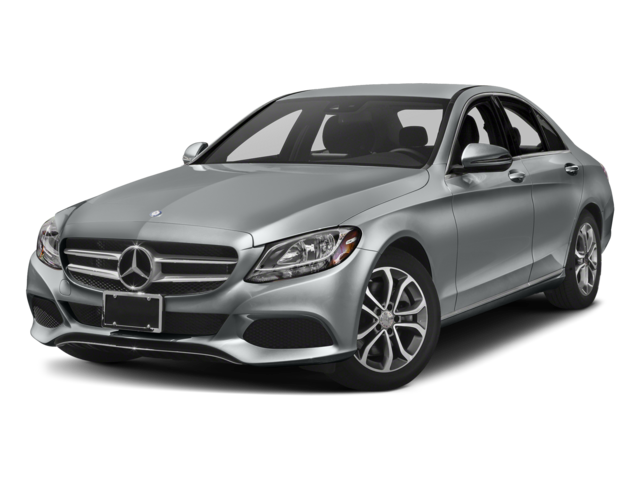 Explore the selection of new Mercedes-Benz C-Class models along with used models online before visiting the finance department at Mercedes-Benz of Edison to get one for yourself! Learn more about how the Mercedes-Benz C-Class compares to other models, including the Lexus IS and the Jaguar XE.